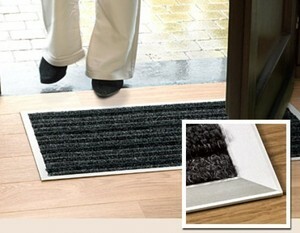 With the QuickStep doormat at the entrance of your home. 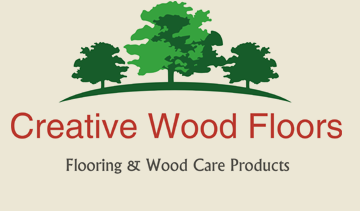 you can avoid unnecessary damage to you floor. The scraping zone of the mat loosens the dirt. Coarse dirt such as grit is already removed from shoes in this zone. 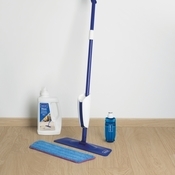 The brushing zone removes all fine dirt (e.g. sand) which has been loosened in the scraping zone. The drying zone helps remove any moisture.